Chipotle Mexican Grill, Inc. (NYSE: CMG) traders are digesting an article out of Food Safety News that says federal officials have not yet ruled out any cause of its E. Coli outbreaks. Chipotle shares are underperforming the market more than any other quick service restaurant, losing 0.94 percent at time of writing; The S&P 500 was trading up 1.97 percent. Chipotle peers Jack in the Box Inc. (NYSE: JACK), Domino's Pizza, Inc. (NYSE: DPZ) and Wendys Co (NYSE: WEN) were outperforming the sector at press time, with increases of 3.70 percent, 1.96 percent and 1.84 percent, respectively. All Chipotle restaurants are expected to temporarily close February 8 for a company-wide meeting in which CEO Steven Ells will discuss recently-implemented food safety procedures with employees. Although reports of E. Coli outbreaks at Chipotle locations were reported as early as August 2015, the stock didn't start to take a dip until mid-October. 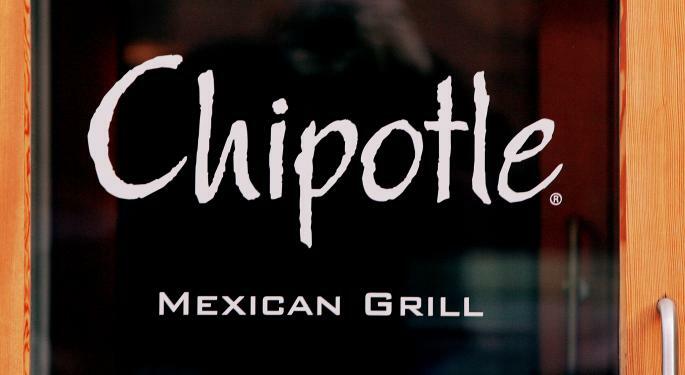 Chipotle customers reported outbreaks of hepatitis A and Norovirus in April 2008. 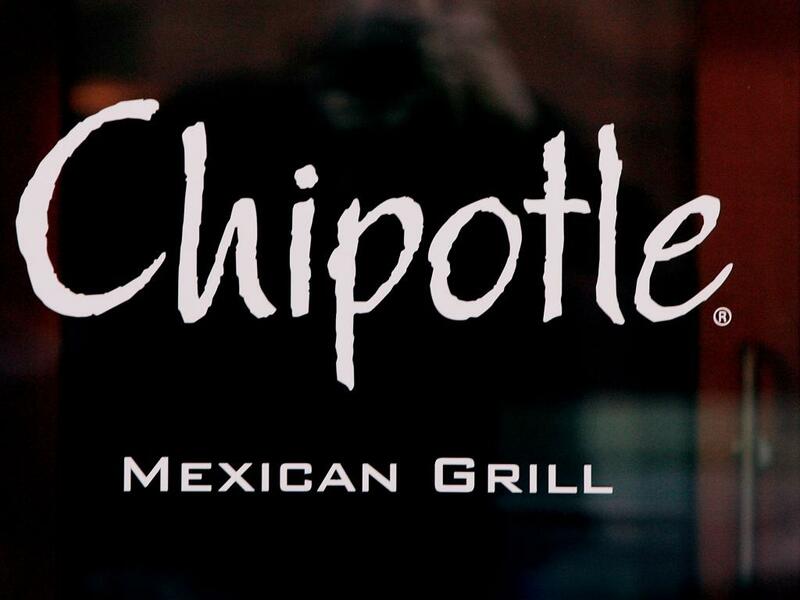 NASDAQ expects Chipotle to report Q4 2015 figures on February 2. 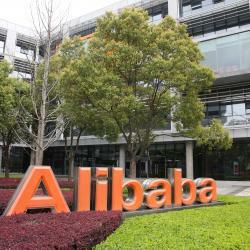 Analysts expect an EPS of $1.84, down from $3.84 in Q4 2014.